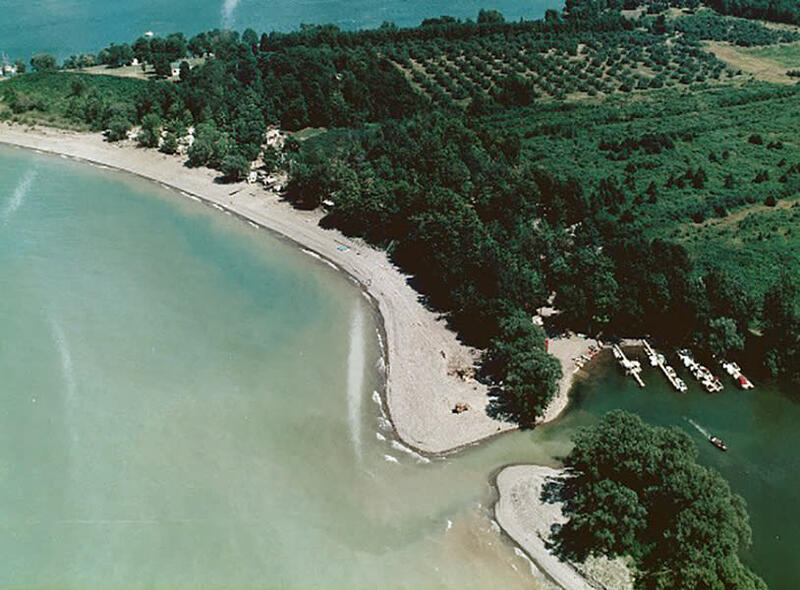 On the water's edge of majestic Lake Ontario and Blind Sodus Bay Shoreline. 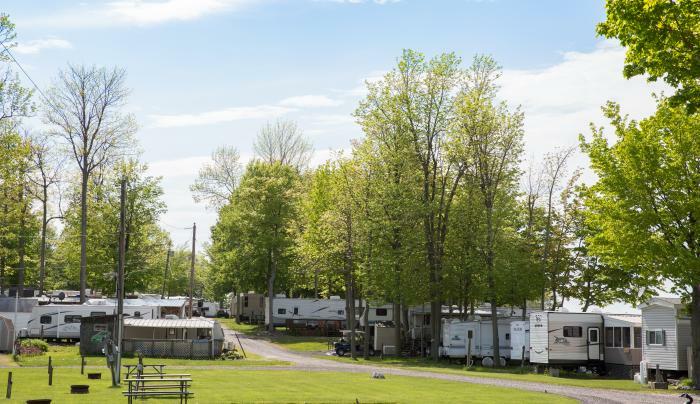 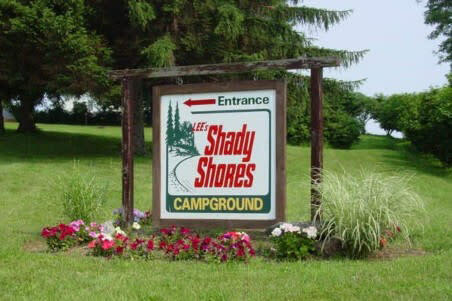 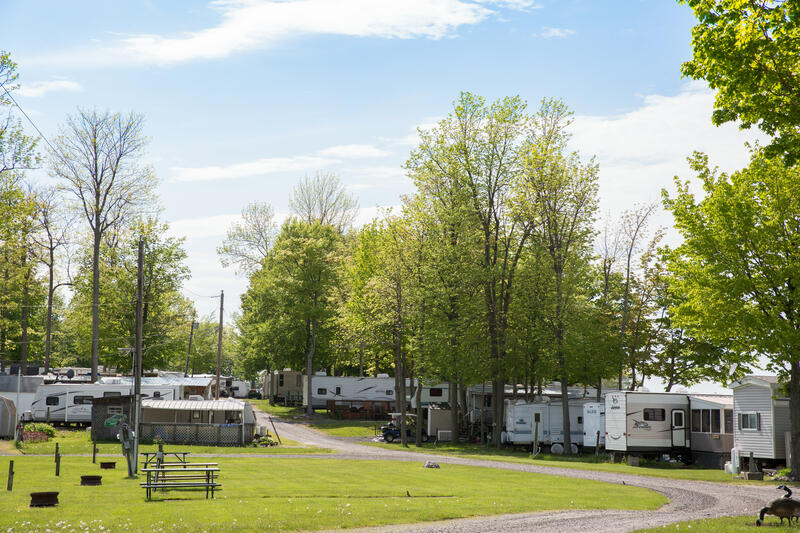 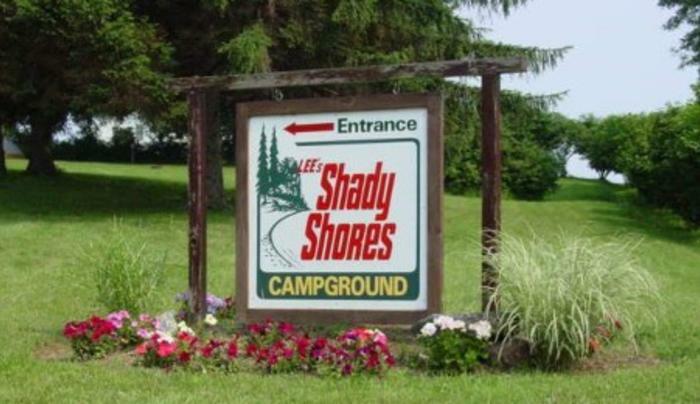 A family owned campground. 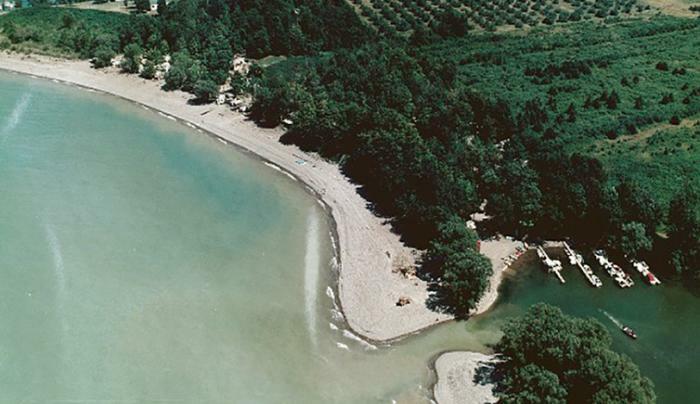 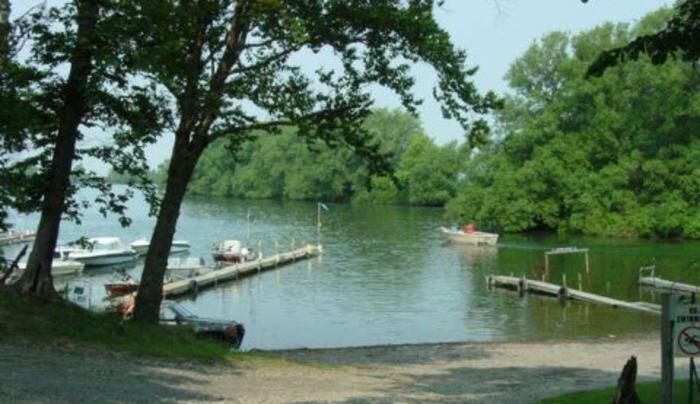 Boat launch, boat rentals, laundry, fishing, playground, general store, rec. 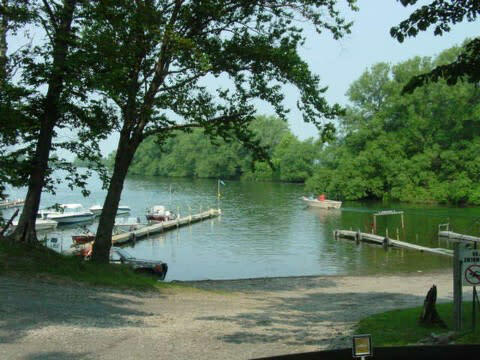 building, planned activites and much more.